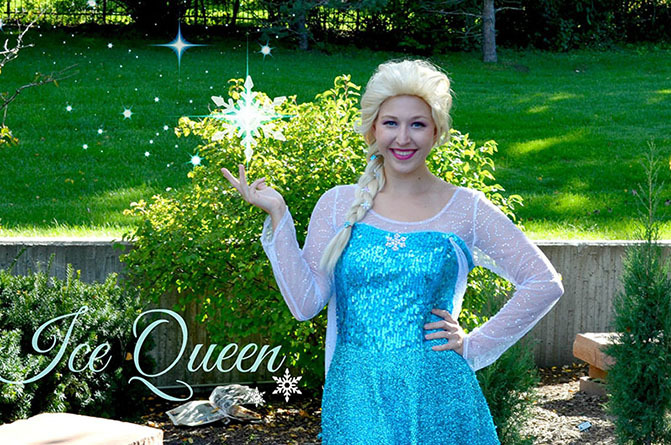 ADORABLE PRINCESS PARTIES is the perfect party planning service that brings your child's FAVORITE FANTASTIC FAIRYTALES to life! We create a unique one on one experience for your child that is sure to create MAGICAL MEMORIES that will last a lifetime. Your child will be introduced to A WHOLE NEW WORLD full of singing, dancing, and magic. This will be an ENCHANTED EXPERIENCE that won’t be forgotten!!! All of our performers use quality, hand made costumes and wigs that are authentic to each of the characters offered. 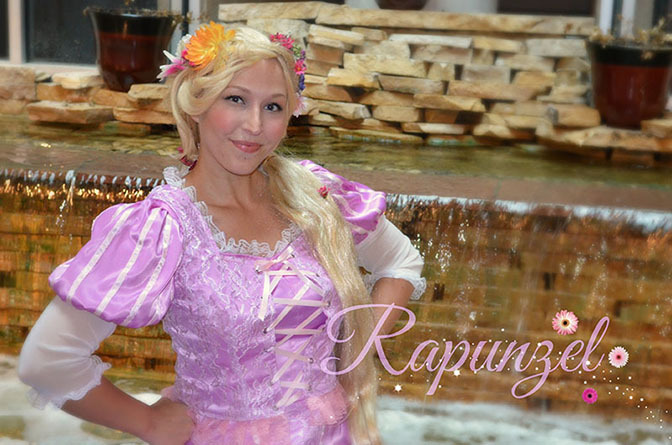 Our staff consists of professional performers that are accurate to the characters being portrayed. All of our actresses are required to pass an intense audition which includes acting, singing, and story telling. All performers have broad experience in acting and have worked with children in a theatrical setting. Each of our performers has an extreme love and passion for what they do. The performers have an extensive knowledge of the their assigned characters. We give our performers strict guidelines to follow in order to ensure that each experience is the best it can possibly be! We provide each client with a unique customizable experience that is sure to please any crowd. Amanda first started working in the princess industry when she was fresh out of college. She has always had a special place in her heart for all things princess! As a little girl, she would constantly act out scenes from each princess movie and dressed the part to match! In 2013, Amanda graduated with a Bachelor degree of Performing Arts from St. Ambrose University and has performed in many productions, some even award nominated at ACTF (American College Theatre Festival). Some of her roles include Elle Woods in Legally Blonde, Lady Winderimere in Lady Windermiere’s fan, and The Cheshire Cat In Alice In Wonderland just to name a few. 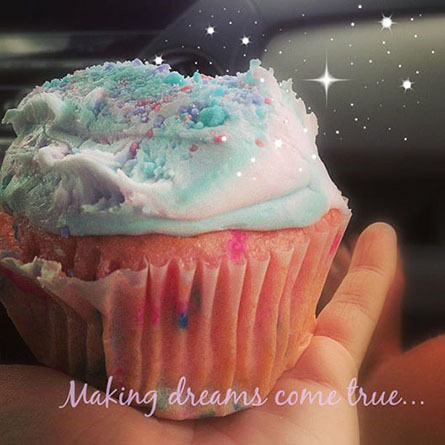 It brings her great joy to make dreams come true and make children smile. After all that’s what being a princess is all about! We service all of Cedar Rapids and surrounding areas. 25 miles out of our area there will be a nominal travel fee. If you want to request a party but live outside of our general area please do not hesitate to ask! We will accommodate you to the best of our abilities.